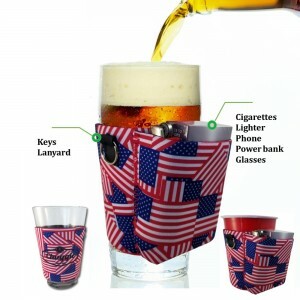 We all know that the general purpose of a beer koozie is to keep your beer cold for longer periods of time. But what if you could also be the life and soul of the party? 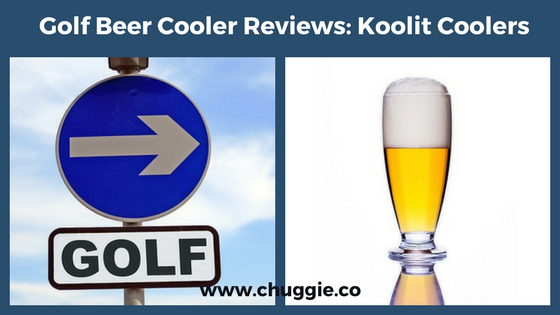 With a funny beer koozie, you not only keep your beer cold, but you also get some conversations going! 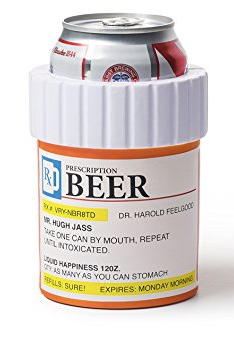 Follow the doctor’s instructions and drink your beer! 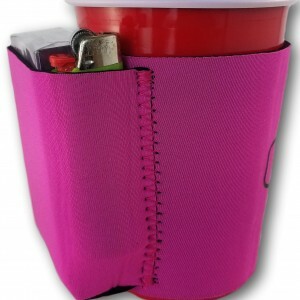 This beer koozie will fit regular cans and bottles, the inside is lined with foam. You can buy it here. We may be biased here as we are the manufacturers of these beer koozies. 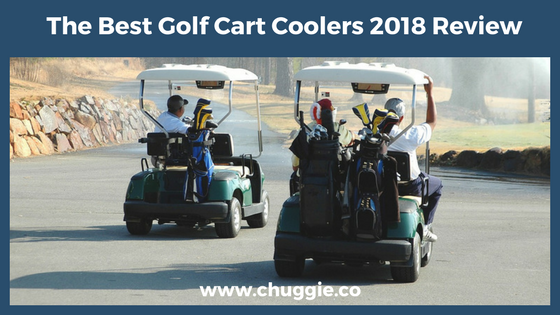 But we truly believe it is one of the best coolies out there. Why? The material is 3mm Neoprene (not cheap foam) so the cold will be locked in longer. 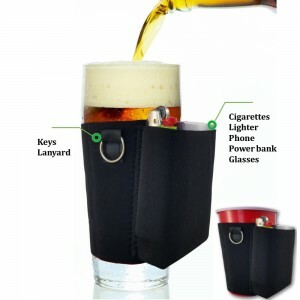 Additionally, who doesn’t want to store everything important in one place: beer, cigarettes, lighter, phone and more things that you can imagine. In case you are wondering, we have for both can and bottle. 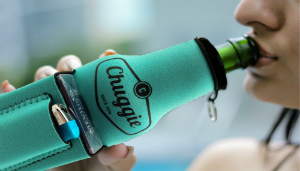 Practical AND Funny Beer Koozie! Do you feel like boozing in the shower? So we thought. 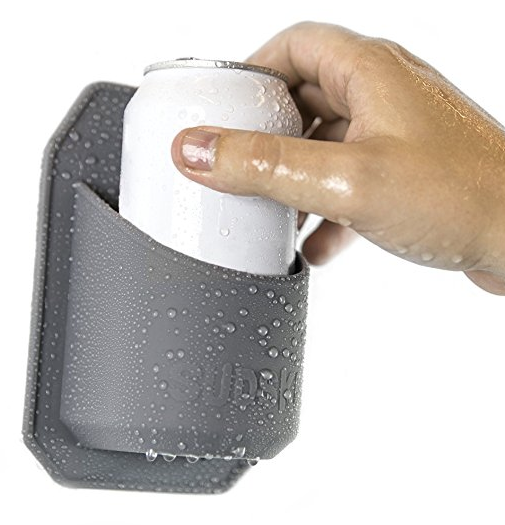 This beer koozie easily sticks in the wall of the shower and holds your beer, it won’t keep it colder but it is a little sacrifice to bring your beer with you all the time. Sneaking in beer somewhere? We got you. 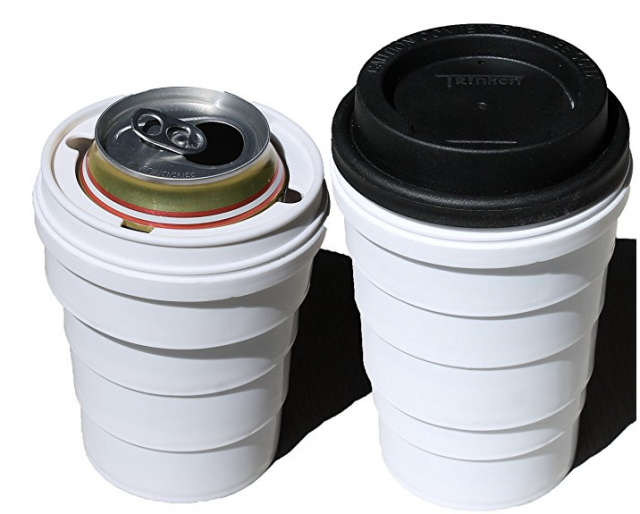 This collapsible coffee cup holds regular cans and when not in use it can be stored or carried easily. You can buy it here. So what is your favorite? 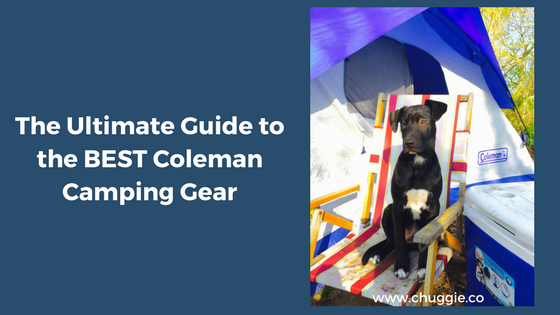 You need to be ready for summer! 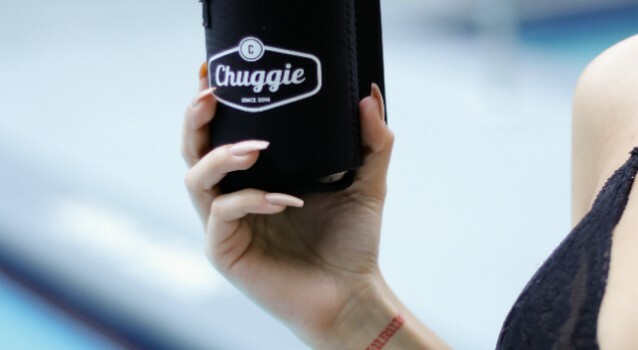 What is a Beer Koozie? 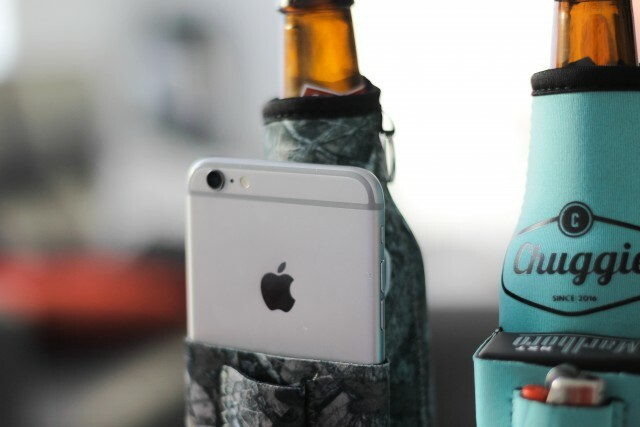 What are Beer Koozies made of? How to Spend Valentine’s Day Single? You will not receive this offer again, seriously. Check your email for the coupon code. We respect your privacy, we will never spam you.